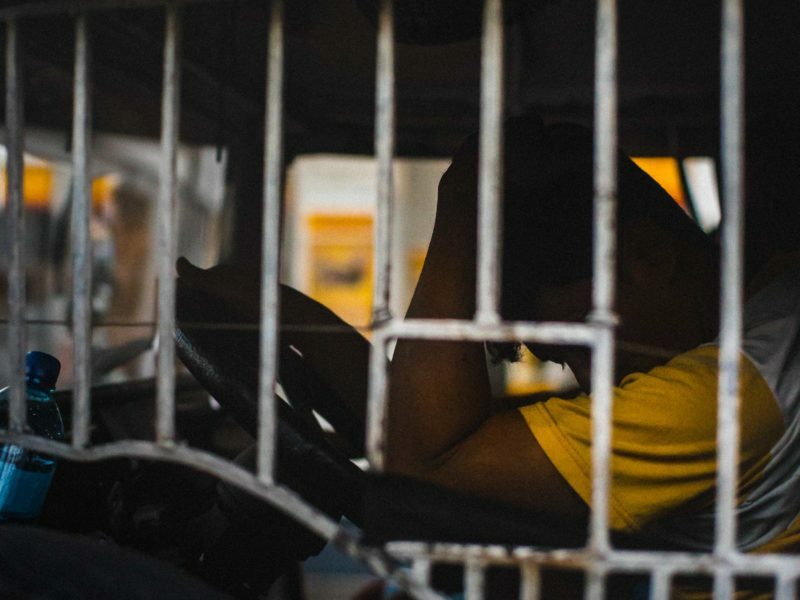 Buhay Jeepney: Monday na naman bukas. Filed under Street Photography. Tagged as 35mm, Buhay Jeepney, Leica, Manila, Sony, Sony A7SII, Street Photography, Streets of Manila. Please leave a Comment on Buhay Jeepney: Monday na naman bukas.. Filed under Articles. Tagged as Data Privacy, eGovernance, Proud to be Pinoy, Security, The Internet, Web Development, Web Hosting. 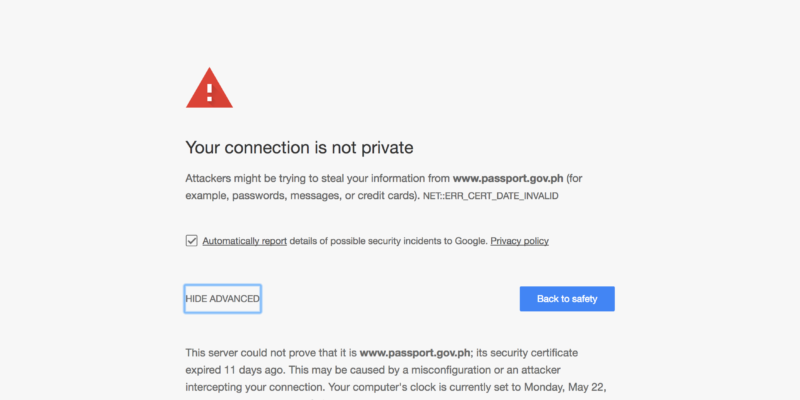 Please leave a Comment on passport.gov.ph – Expired SSL certificate on the PH Passport Portal for the past 12 days. Filed under Street Photography. 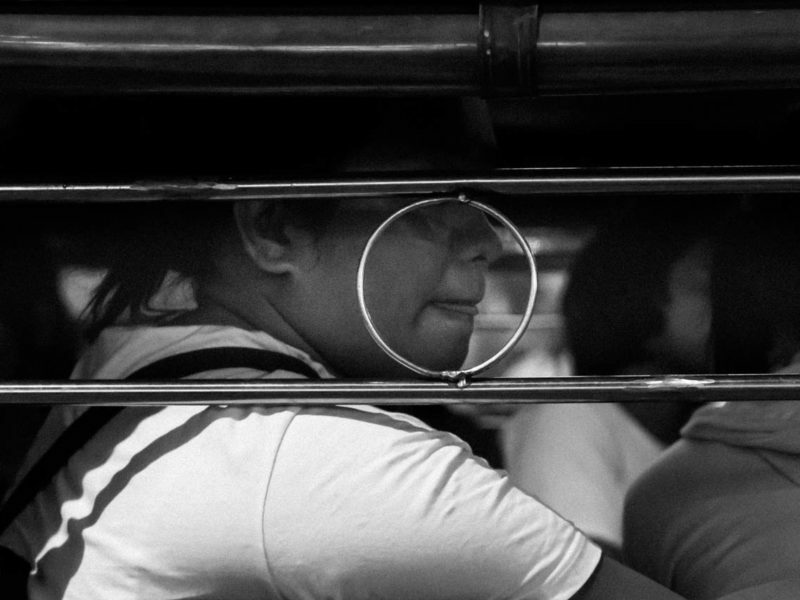 Tagged as 50mm, APS-C, Buhay Jeepney, Manila, SEL50F18, Sony, Sony A6000, Street Photography, Streets of Manila. Please leave a Comment on Buhay Jeepney: Belat.